Please note these colours are not for sale as paint from us, they are the colour options that we paint our products in. AKA as Charcoal previously. 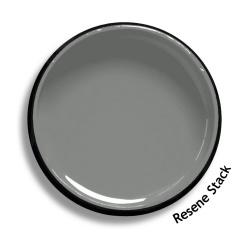 Resene's online Pot colour of this colour appears a deep dark blacker on screen than it actually is.